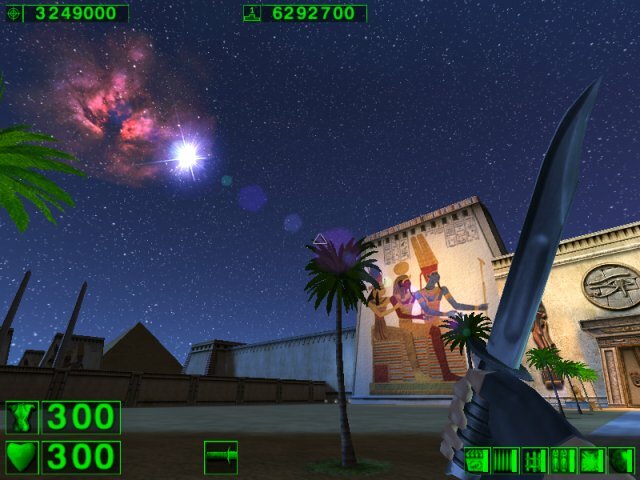 The latest great game... SERIOUS SAM ! Ok, the time has finally come when the programmers of a GREAT game actually give a crap about all of us as consumers. We need to support programmers like these guys so that maybe all the other gaming companies will follow suit and stop charging so much money for their games. I believe that software piracy would drop dramatically if the software was more reasonably priced.